Going on holiday with children, particularly small children can be very stressful. Here we'll explain why choosing a UK holiday cottage is the best way to minimise stress and ensure your much deserved holiday goes smoothly. Driving to a holiday cottage is a lot easier than flying especially with very small children. All the waiting around at the airport, potential delays and limited suitcase space contribute to very stressed children and parents. Many holiday cottages, particular our Tots Travel Bag ones have everything you need already there at the holiday cottage, meaning you can pack much less in your car. Unlike a hotel room or holiday apartment, a holiday cottage gives you much more space, there's nothing worse than having to all share a room, watching TV in your room at 7pm quietly so you don't wake the children (we've all been there). The beauty of a holiday cottage is you can book as many rooms as you need, put the children to bed and have the space you need to relax yourself. Outside space - you can pick a holiday cottage with as much or as little outside space as you need. Our Farm Experience holiday cottages will be a huge hit with children of all ages. The UK has some absolutely stunning beaches, which makes for a great day out for children. We have a large selection of Ocean Lookout holiday cottages which are all located near the sea. If it's a swimming pool you're after we have a large selection of luxury holiday cottages with swimming pools and hot tubs. So, if it's a relaxing stress free holiday you're after, choose a luxury UK holiday cottage. 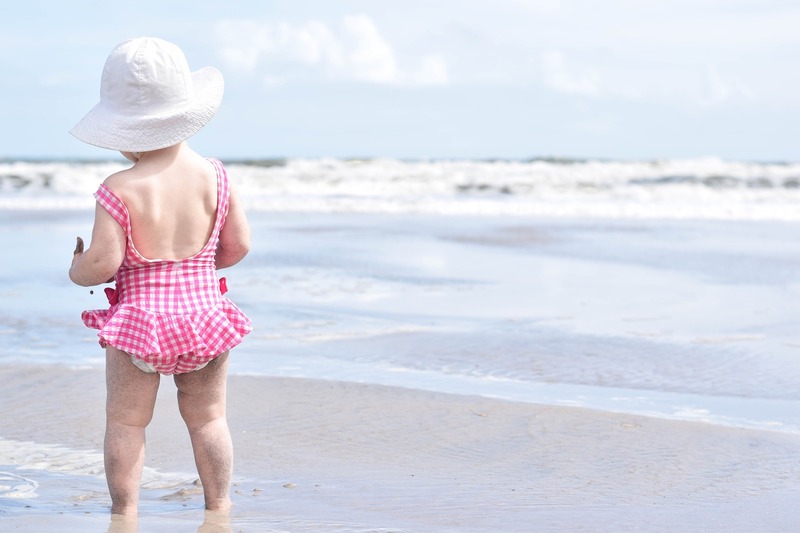 Search Child Friendly Holiday Cottages or Tots Travel Bag Holiday Cottages.